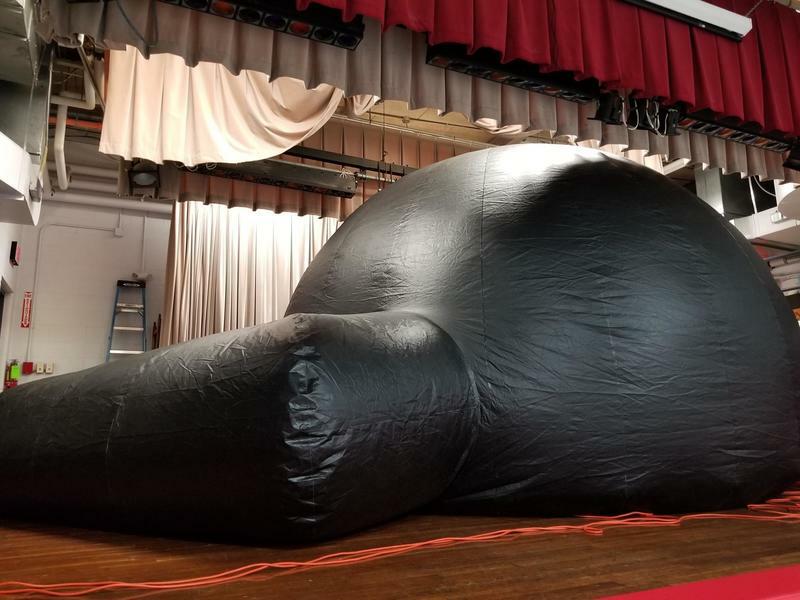 The Star Lab Comes to AELS! 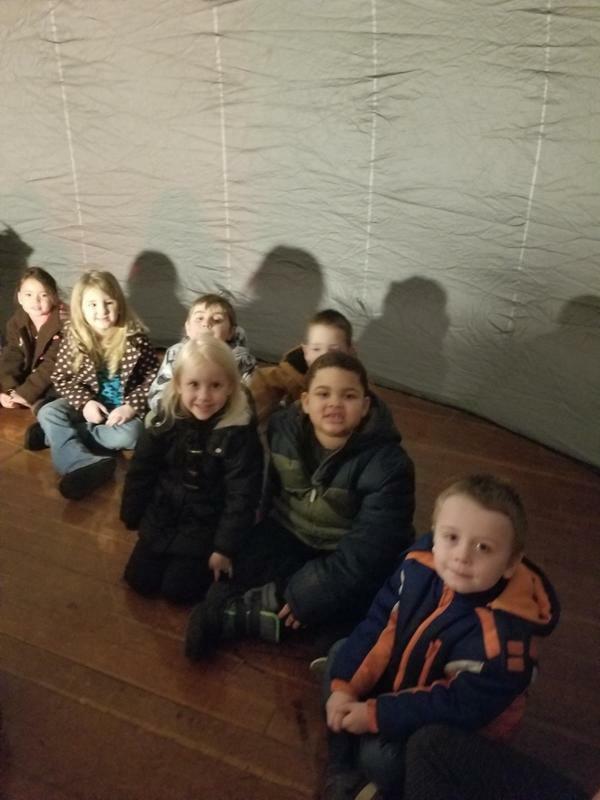 This week the students of AELS had the opportunity to do some stargazing! Tracy Bowser, our STAR expert, brought the Star Lab to our school. 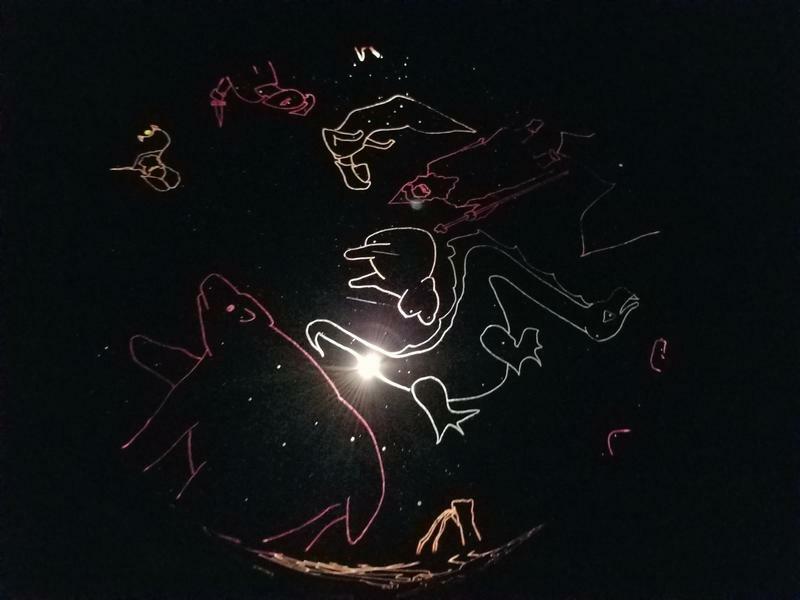 We enjoyed learning about the stars, sun and the constellations. We even sang a few songs while we enjoyed the night sky. 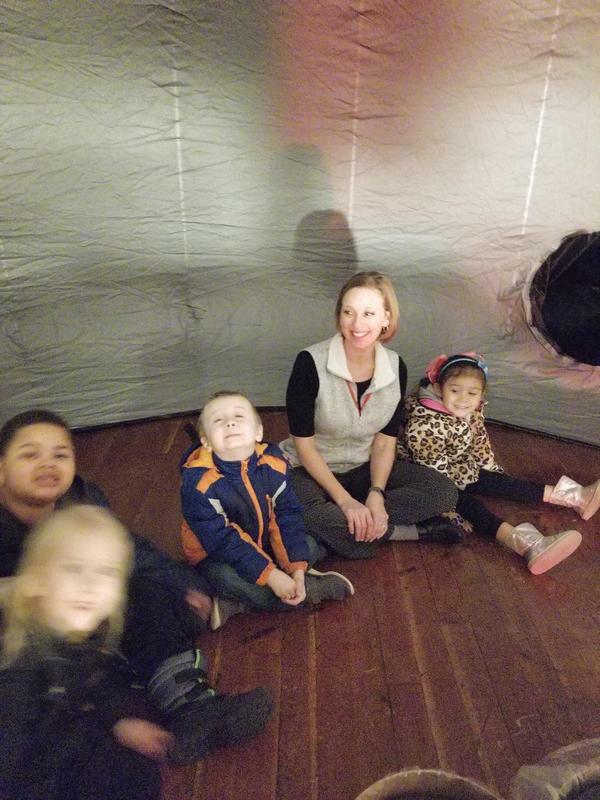 Thank you, Tracy Bowser for providing this experience for all our students!